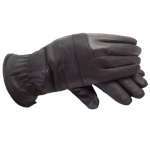 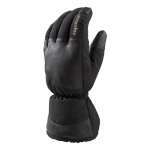 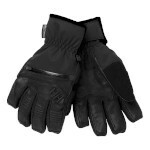 Our men's gloves department is packed full of great gloves for all kinds of uses. 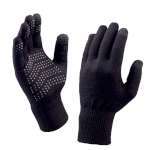 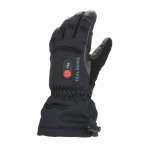 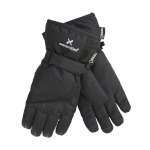 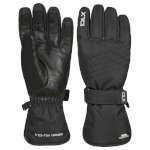 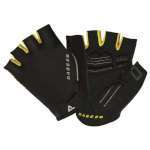 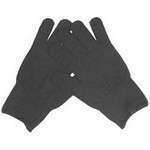 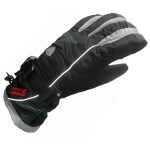 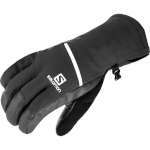 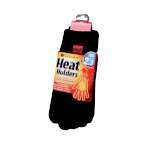 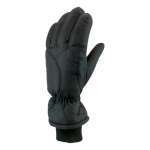 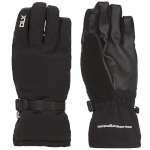 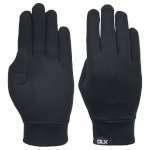 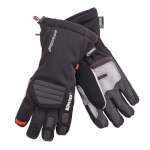 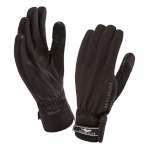 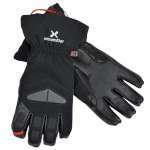 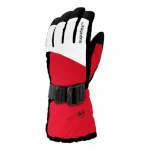 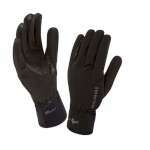 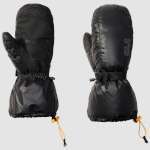 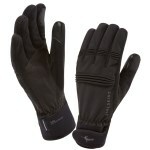 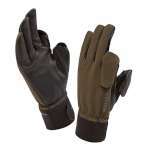 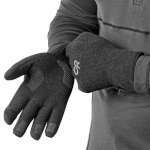 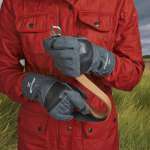 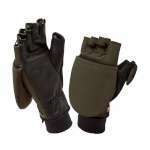 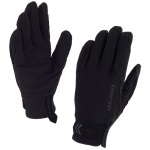 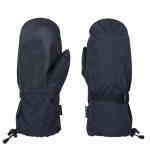 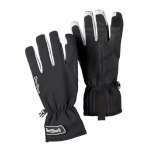 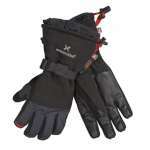 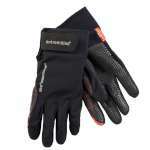 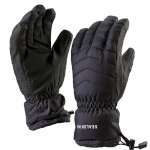 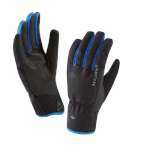 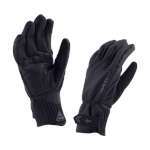 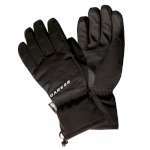 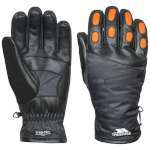 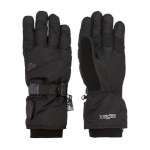 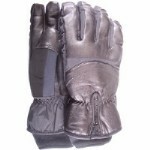 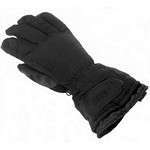 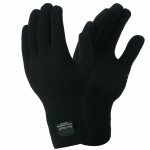 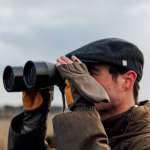 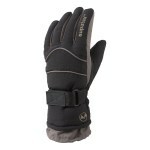 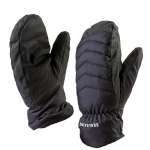 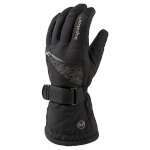 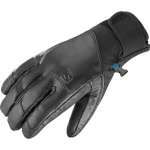 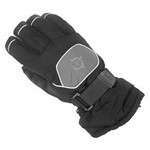 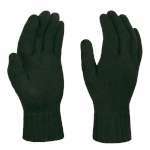 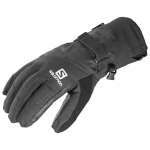 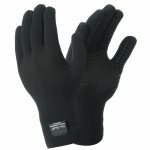 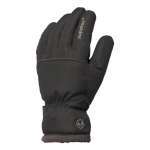 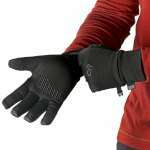 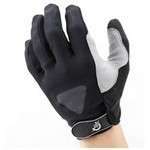 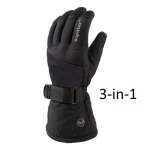 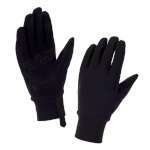 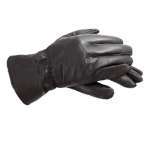 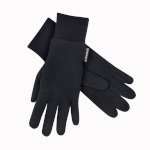 Amongst our range you'll find everyday fleece gloves through to cycling gloves, ski gloves, waterproof gloves and more. 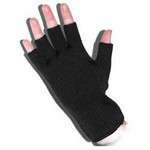 As the weather turns chilly, keep exposed fingers toasty and fight the cold. 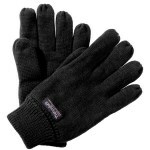 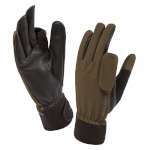 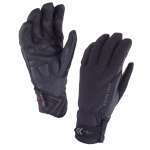 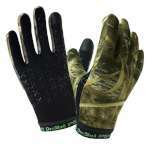 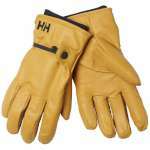 Men's gloves make great gifts for Christmas or birthdays, too. 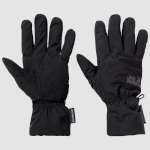 At OutdoorGear we stock the best brands at the best prices and we're sure you'll find the perfect men's gloves for your activity and budget. 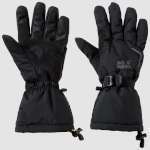 Jack-Wolfskin, Outdoor Research, Dlx, Manbi, Trespass, Sealskinz, Dexshell, Helly Hansen, Extremities, Salomon, Gelert, Ozzie, Regatta, Dare2b, Heat Holders, Meraklon, Modana.